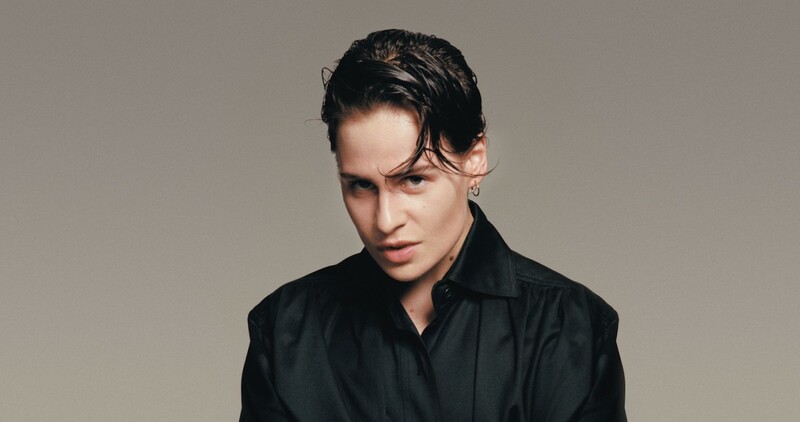 Joining the already announced ranks of Bon Iver and The Chemical Brothers, Christine and The Queens have been unveiled as the third official headliner for All Points East 2019. Taking over Victoria Park in East London on Sunday May 26th, Christine and her band will bring her two critically acclaimed albums to the festival. Also joining her on the bill will be Metronomy, Beach House, Rina Sawayama, Kurt Vile, Maribou State, HONNE, Toro Y Moi, Ezra Collective, Baloji and Cuco.